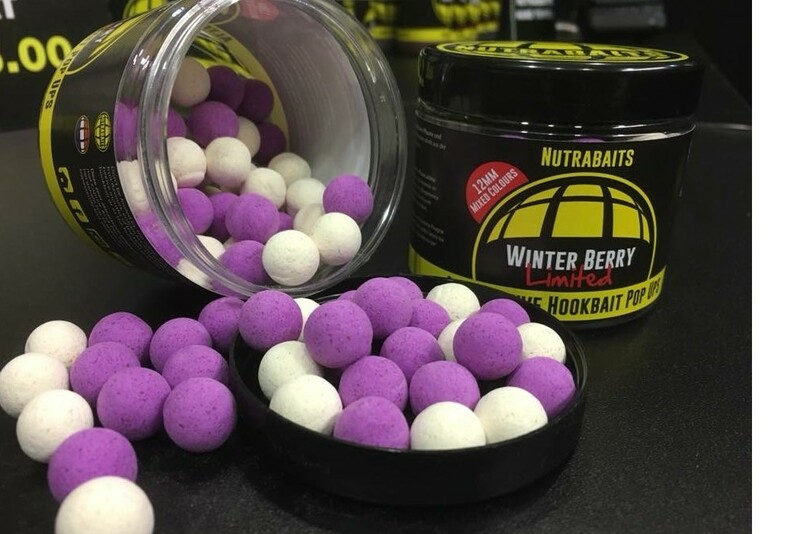 There has been a great deal of excitement amongst those close to Nutrabaits about our recent launch of the new Winter Berry flavoured hookbaits, but don’t be fooled by the name, this exclusive combination of highly concentrated fruit flavours, enhancers and esters produces stunning results throughout the twelve months of the year and if there is a better smelling hookbait out there, we have yet to come across it! The rich, sweet fruity smell is available in 12 mm and 16 mm Ultra buoyant, Alternative Hookbait Pop Ups and in 15 mm Corkie Wafters, which are perfect for those of you who prefer a critically balanced bait presentation. All pots contain a mixture of both white and purple baits - which is a first for the company - but that has certainly found favour with the field testing team. In common with all Nutrabaits’ hookbaits, a high attract bait Soak Spray is also available to increase the attraction qualities even further. What more can we say about this range, these have been hugely popular since their launch at the Sandown Carp Show in late 2017. These have been put together by our in house bait guru's Craig Owen, Ade Guest and Rob Robinson after working at Nutrabaits for a combined time of over 40 years, its fair to say they know their stuff when it comes to bait. 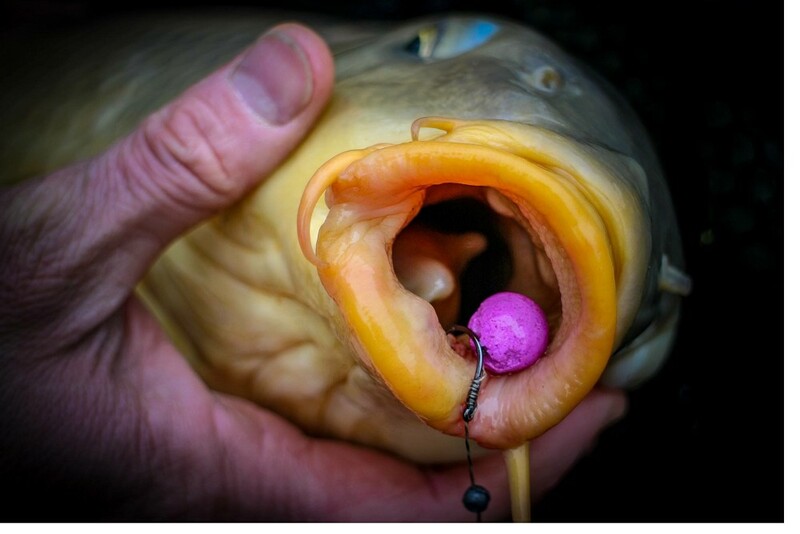 Since their launch its fair to say neither colour has come out on top and a huge amount of carp have already been caught on these and we are certain these will find their way into many of your tackle bags in the coming years.